Why can I not reach a certain web-site. If you cannot reach a web-site it is likely because monqi's safe internet filter is blocking it. 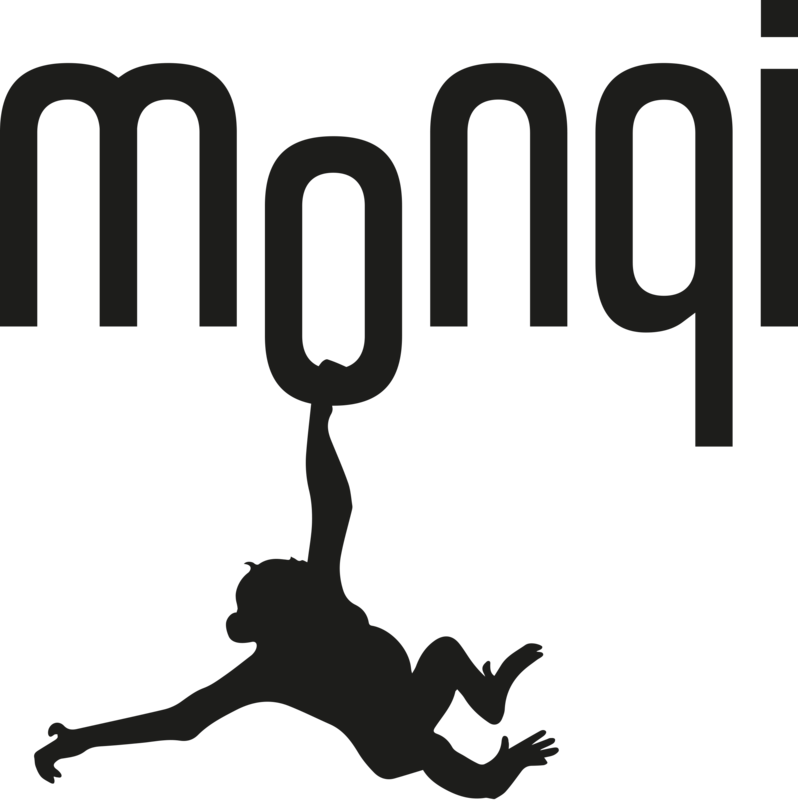 If you feel the site is being blocked is an error please contact us at:Contact@monqi.co. If you would like us to unblock a page and we will investigate further.